A spring must-have! 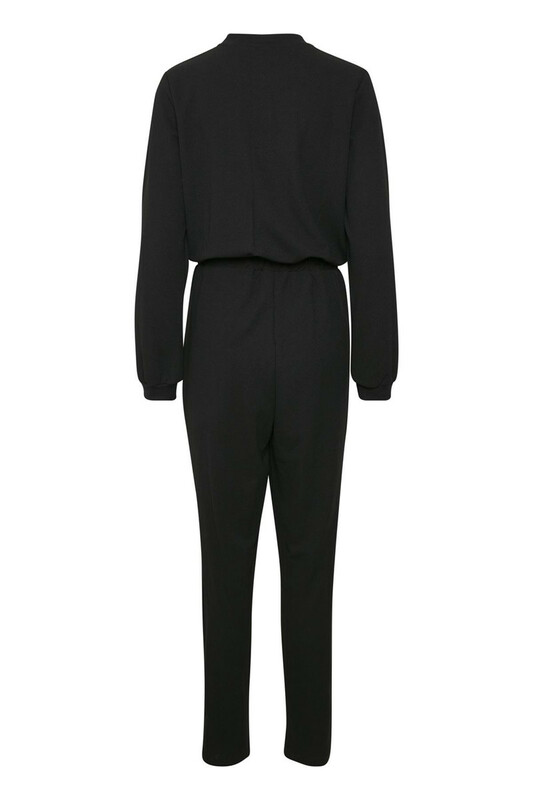 This stunning jumpsuit has long sleeves, zip fastener, side pockets and tie belt in the waistline. The neckline has a stand collar with ribbing, and there are ribbing as well at the end-sleeves. It is lovely relaxing to wear, but at the same time really trendy and stylish. You can style it, with a trendy high heel or, with a pair of sneaks or make it completely casual with a nice sandal.